This gift set comprises of our popular Oil and Vinegar Tower contained within our unique hand crafted Oak presentation box. Our Oil and Vinegar Tower is the must have set for all salad eating food lovers. When combined with our Oak presentation box it can also make a very special anniversary gift, birthday gift, wedding gift or corporate gift. The Oil and Vinegar Tower is made up from 3 clever stacking Impilabile 250ml bottles filled with our fresh Kabbadates Extra Virgin Olive Oil from Corfu, our tart Gooseberry Vinegar from Edinburgh and our fruity Damson Vinegar from Shropshire. 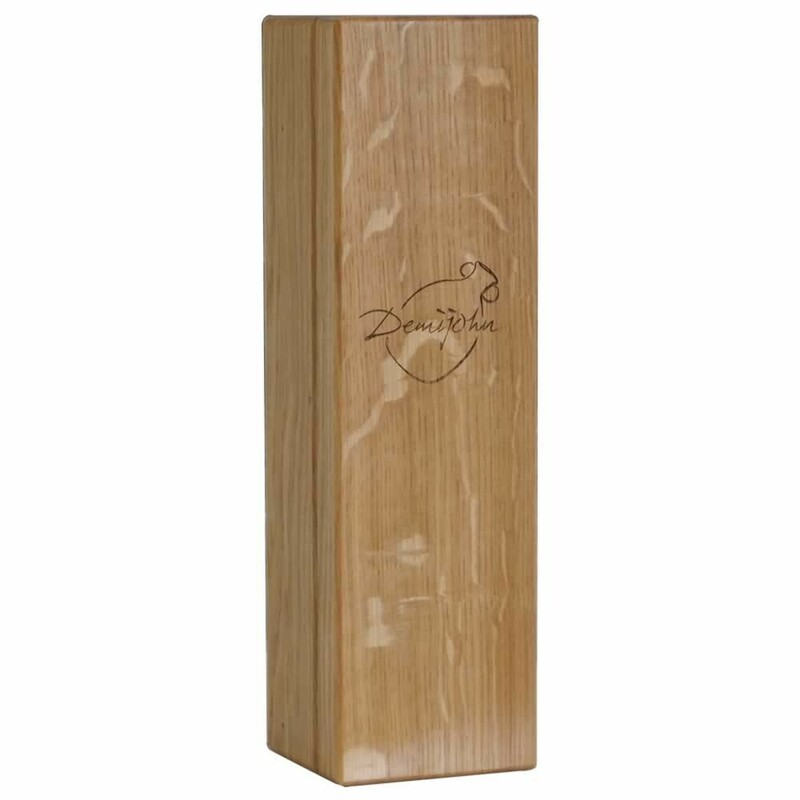 The bottles are held safely within our Oak Impilabile 250ml Bottle Presentation Box which is made from European Oak to our design by our Cumbrian cabinet makers. This gift set would make a fantastic present for any food lover at any time of the year, but also represents a great idea for those with limited storage space in the kitchen. 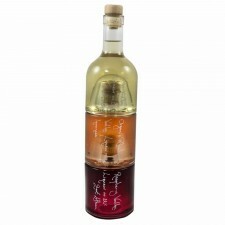 Your Oil and Vinegar Tower and its Oak gift box can be personalised to create an even more unique gift. You can alter the contents of the bottles in your Impilabile 250ml Bottle Presentation Box, add a handwritten message for free on the bottles, and for an additional fee add an engraving of your choice marked permanently in the actual wood. This could be initials or a date to mark a special occasion such as a wedding or a significant birthday. Alternatively we can engrave a Company logo or crest to make a personalised corporate gift. If you would like further information on our engraving service or other corporate gifts solutions please contact us.